Our cattery British chinchillas "RAYLIS" is engaged in breeding of British and Scottish shorthair cats colors "silver and gold shaded chinchilla" (BRI NS and NY 11), a "chinchilla" (BRI NS 12) and the rare beauty of color "chinchilla - Point" (BRI NS and NY 11, 33), as well as Golden Spotted Tabby (NY 2464), and Golden Ticked Tabby (NY 25). 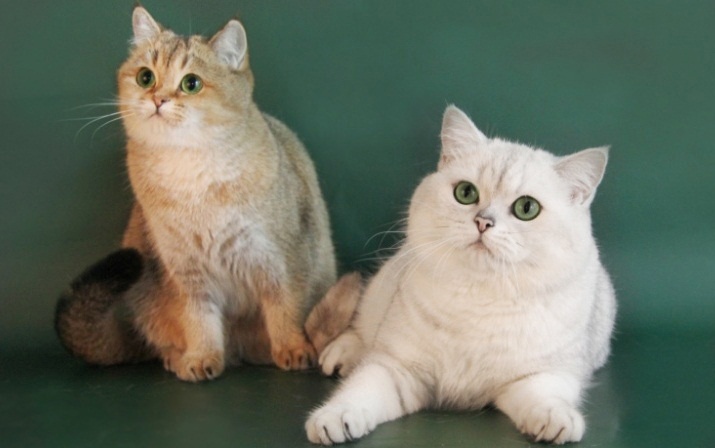 Our kittens have impeccable pedigree of the Dutch and German lines, confirmed by the corresponding certificates and diplomas. All cats of our cattery are carriers of color gene. And all the kittens, whose dad is our indoor cat interchampion Angelo Point Mormot, are carriers of the golden gene. If you are interested in the acquisition of kittens from our cattery British chinchillas, or if you have any questions - we will be happy to answer all your questions and give you the necessary advice how to care for your future pet, and on other important issues. Our kittens match the highest standards and have excellent character, correct habits and excellent pedigree.